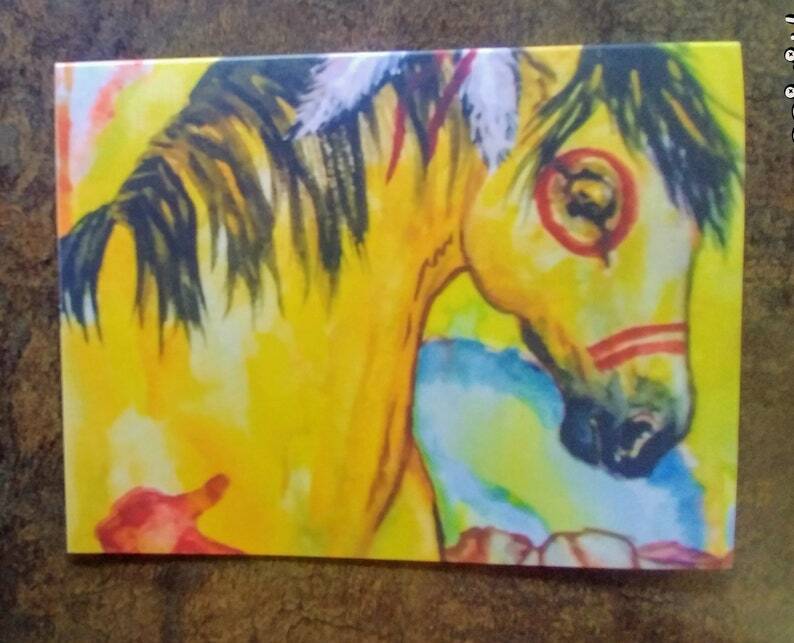 This unique set of thank you cards was made off one of my original water color paintings. If you are having a party and will need more cards, I can make as many as you need. It will take 2 to 4 weeks. 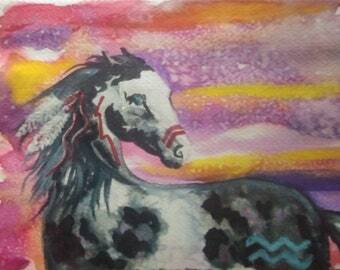 Thank you for looking at my line of greeting cards.